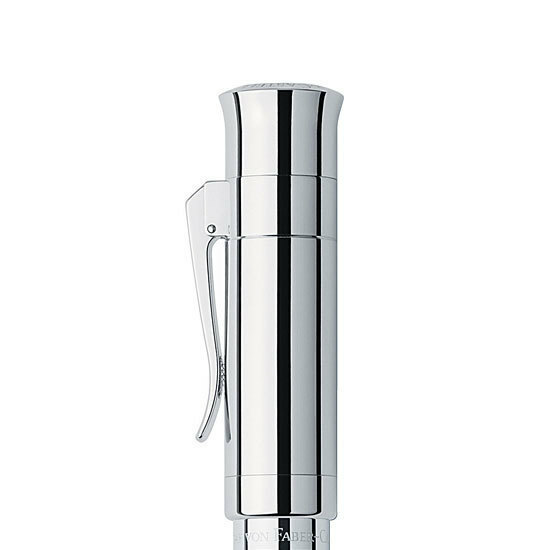 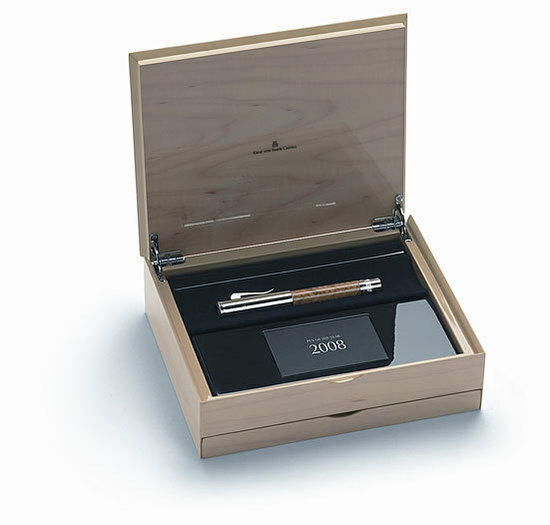 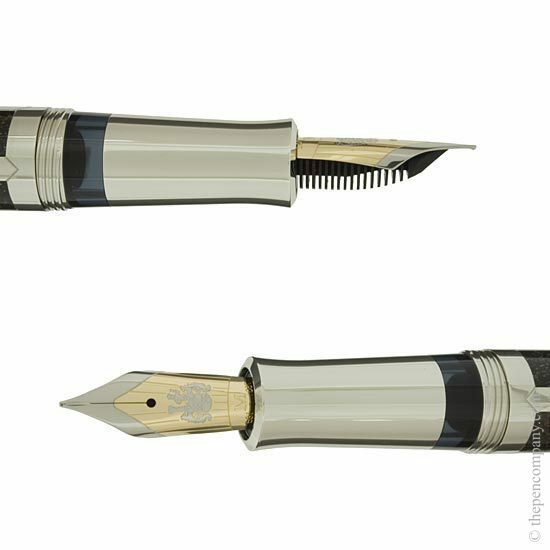 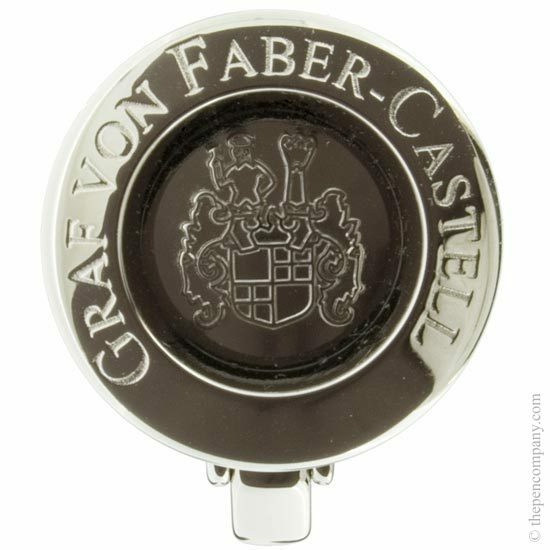 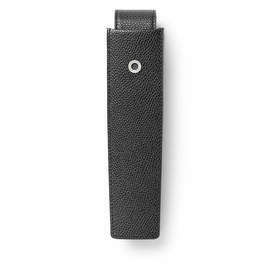 The Graf von Faber-Castell Pen of the Year 2008 returns to Faber-Castell's core manufacturing material - wood. 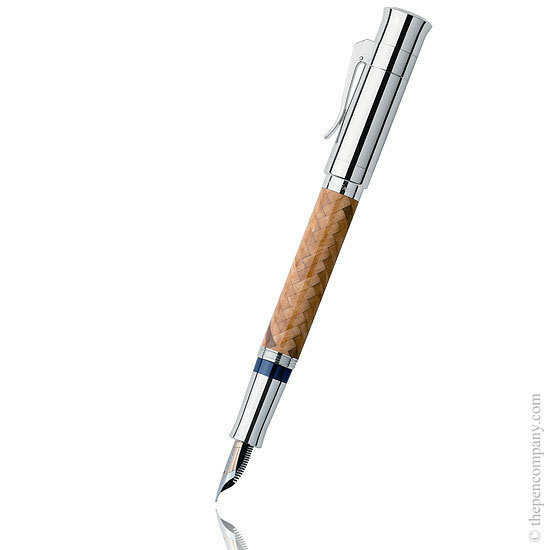 The magnum size barrel of this pen is made of rare and costly Indian Satin Wood. 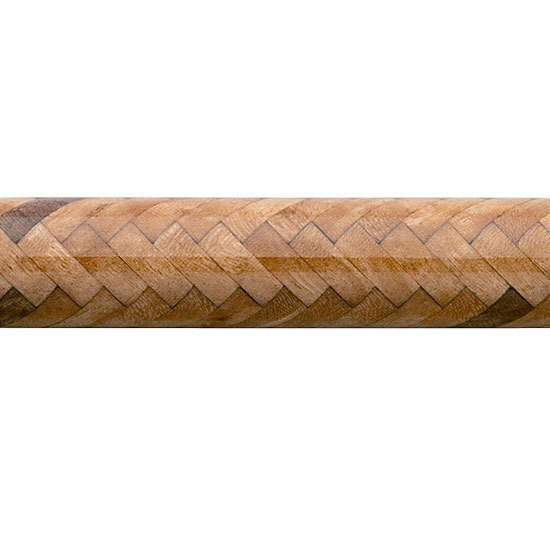 84 small rectangular pieces of satin wood have been used to form a parquet, herringbone like finish. 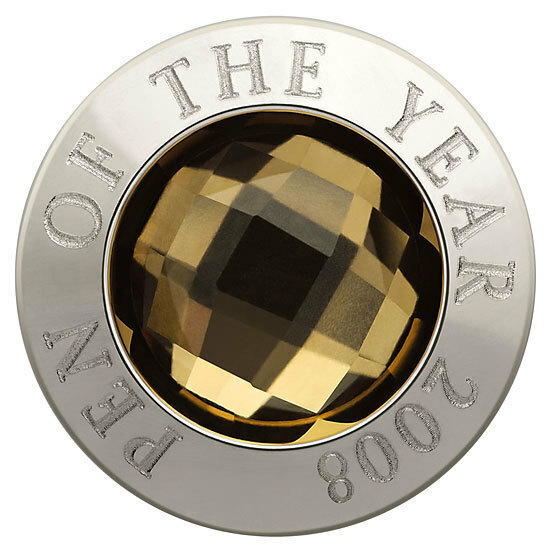 The cap of the Pen of the Year 2008 features a Citrine gemstone set on the end.